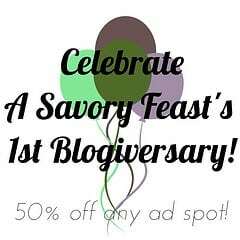 This week I am celebrating A Savory Feast’s 1st Blogiversary! Be sure to stop by each day as I have lots of fun posts planned. Today, let’s kick things off with a GIVEAWAY! My friends have teamed up with me to give away a few of my favorite things. 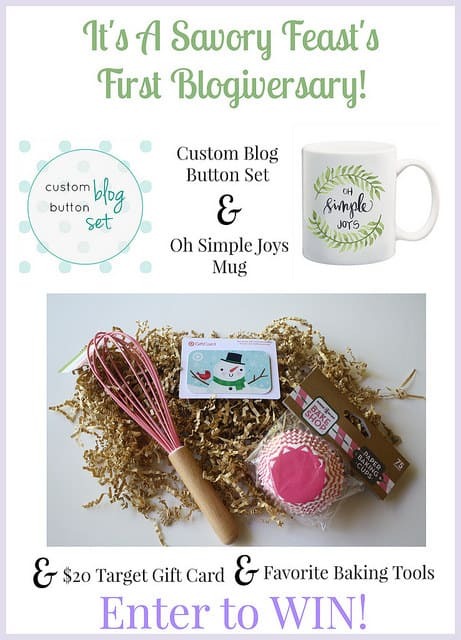 I can’t believe I’ve already been blogging for a year! 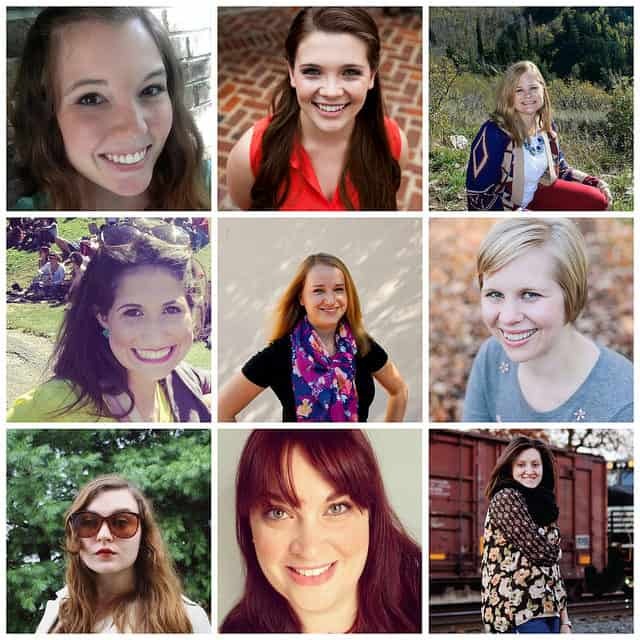 It’s been a lot of fun, and I have enjoyed meeting lots of new people, learning about blogging, and getting lots of great opportunities. I can’t wait to see what the next year brings! 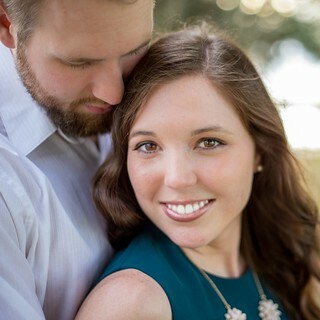 When Rachel from Oh Simple Thoughts announced her Etsy shop, I knew I would love everything in it! 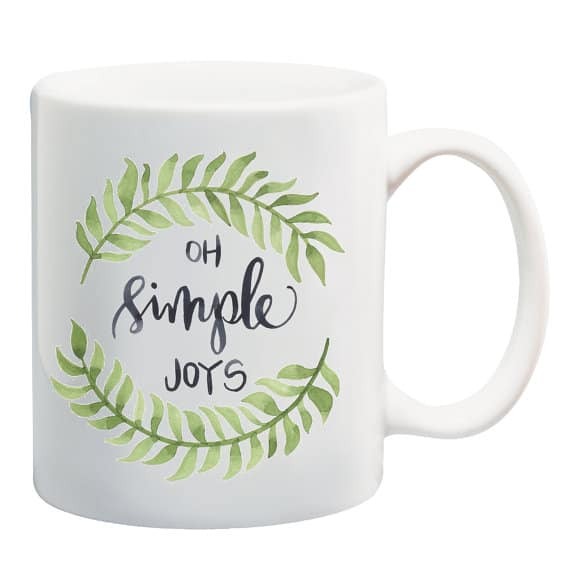 This Oh Simple Joys Mug is one of my favorite items. Whether or not you win the giveaway, be sure to check out the shop for lots of great Christmas gift ideas! 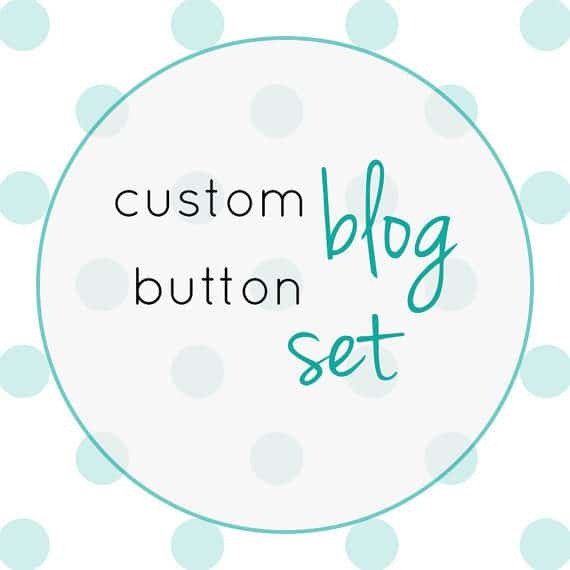 One of our lovely giveaway hosts, Madison from The Wetherills Say I Do, is giving a Custom Blog Button Set to the giveaway. I’ve seen a lot of the graphic design that Madison has done for various blogs, and it always looks beautiful! She also designed my business cards, which I will be sharing with you soon! I picked up a few of my favorite baking tools while I was shopping at Target! 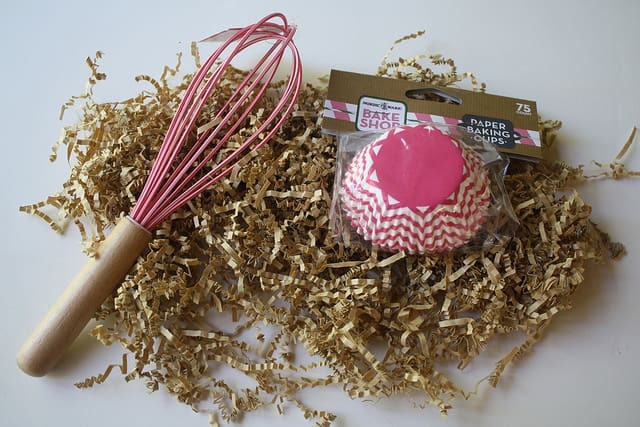 This silicone whisk and adorable paper baking cups are also included in the prize pack. Now, let’s get you entered to win these great prizes! 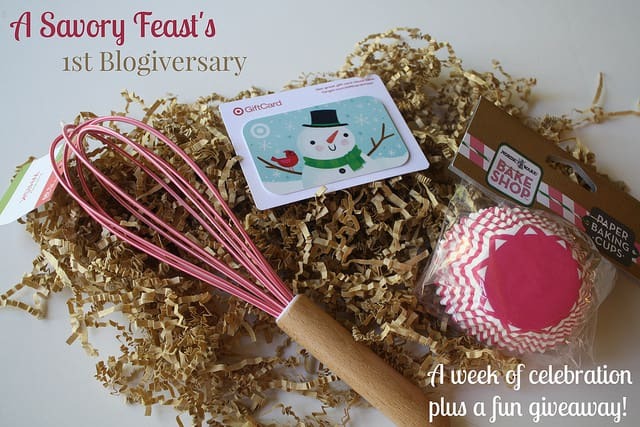 Help us celebrate A Savory Feast’s 1st Blogiversary with this fun giveaway! 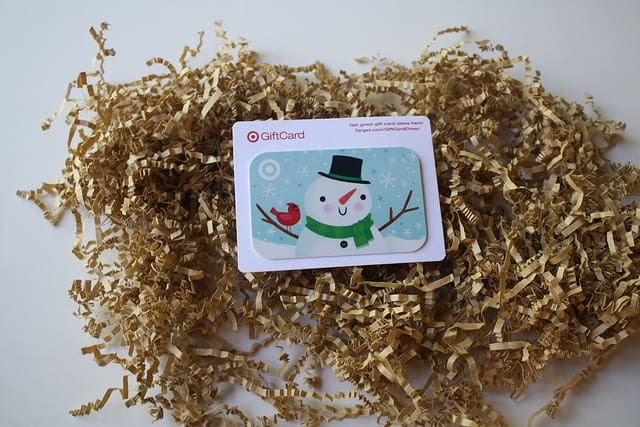 The winner will receive a prize pack containing a $20 Target gift card, some baking tools selected by Jenna from A Savory Feast, a custom blog button set from MW Stationery and a mug from Oh Simple Joys. This giveaway is open to U.S. residents 18 years of age and older. It runs from November 23, 2014 at 12:00 am EST to November 30, 2014 at 12:00 AM EST. The winner will be chosen randomly and notified via email. They will have 48 hours to respond or another winner will be chosen. Join in the celebration and sponsor A Savory Feast! Use code ONEYEAR for 50% off any ad spot. Good through 12:00 am EST on November 30, 2014.